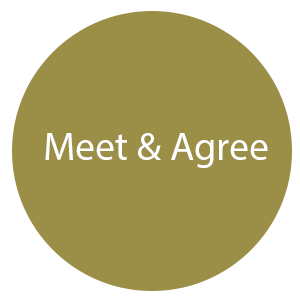 The ‘meet and agree’ is the first complimentary assessment Kitchen Cabinet’s Reno conducts in order to understand your wants and needs. This is an in-home consultation where measurements, pictures and assessments will take place to fully understand the project at hand. We will help formulate and discuss a preliminary budget that way our designers can move into the initial ‘idea & concept’ phase. After the initial ‘meet & agree’ is completed, our designers go to the drawing board. This is second complimentary consultation Kitchen Cabinet’s Reno conducts. A CAD drawing (a visual mock-up of your new kitchen) and a 3D rendering will be produced containing the expectations and products that fall underneath your budget discussed in the ‘meet & agree’. Kitchen Cabinet’s Reno nailed your dream kitchen vision and you loved what you saw in the renderings presented to you in the ‘ideas & concept’ phase. What’s next? Our designers will show you physical samples and finishes to choose from within your budget. 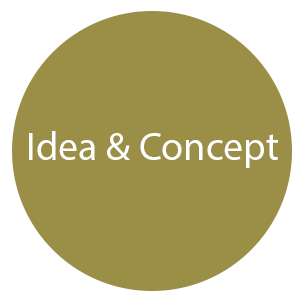 A quote will then be built around the approved ‘idea & concept’ renderings, as well as the products you choose in this phase. Once you have approved the final quote, we get to work! 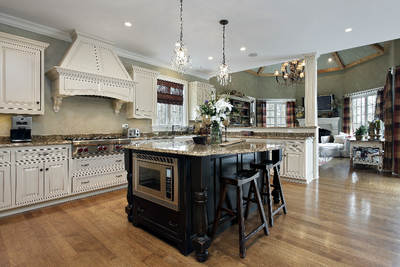 Everyone deserves a custom kitchen and with Kitchen Cabinets Reno, we make your dream a reality. 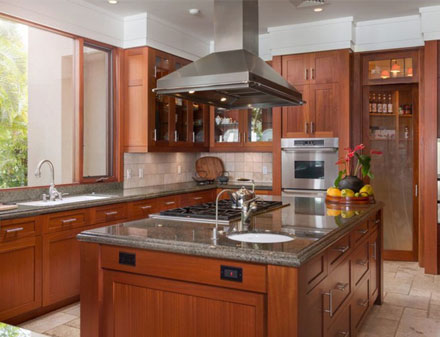 65% of people are unhappy with their current kitchens – Kitchen Cabinets Reno takes the time to fully understand your needs and your budget to create a custom kitchen – it’s less than you think. 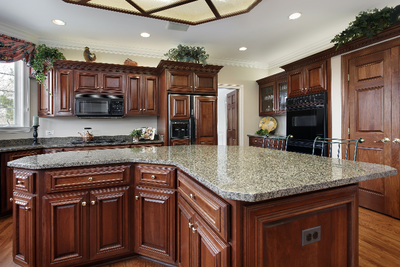 We take ordinary kitchens to extraordinary kitchens.